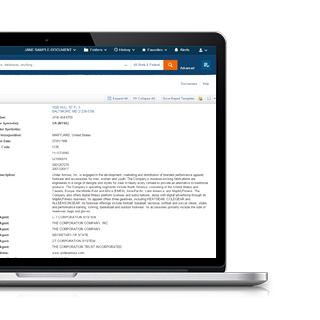 Find the public records you need, quickly and efficiently. the only one you'll need. 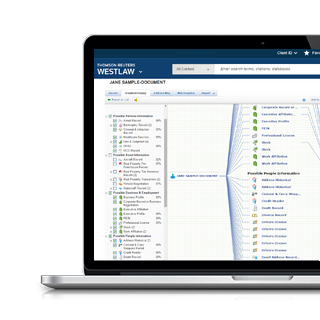 Reveal critical connections faster with public records and deep Web data in one place. Easily see relationships among corporate entities through company family-tree structures, and generate reports and alerts for company-related information. Get comprehensive due-diligence reports and fast, reliable retrieval and delivery of hard-copy documents. Review large lists at once with confidence as you gather and update volumes of data from government agencies, consumer bureaus, and businesses. Don't just find people and companies – but find answers – with the professional investigative platform for fraud prevention and investigations.